We are proud to offer Synchrony Car Care! Apply and qualify for either 6 months no interest or 12 months no interest depending on the amount. Exclusively Imports Inc. is dedicated to providing high-quality repairs for imported vehicles and our team specializes in servicing Volvo, Audi and BMW makes. Let us put decades of experience to work for you and get you back out on the road with a vehicle that’s in tip-top shape. Contact us to schedule an appointment or to get a free estimate on repairs. 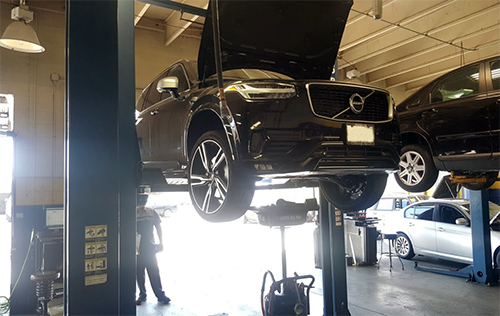 Our expertise when it comes to Volvo, Audi and BMW repairs is unmatched and our techs are authorized repair professionals for all of these luxury brands.  We’re backed by more than 25 years of experience and a staff that’s fully ASE certified! When you want the best in service, come see us.  We are capable of doing any type of repairs and have factory scan tools and equipment to provide accurate service. Need a particular car part? No problem! We’ll make sure you get a certified OEM part fast, at a price that’s more than fair.  We always take the time to provide estimates on all of the work we do and always provide written breakdowns so you can see your actual costs. You pay good money for your luxury vehicle—make sure you’re getting the performance you deserve from it. Don’t settle for generic repairs and service from a run-of-the-mill auto repair shop! Instead, make sure you’re choosing a specialty shop like Exclusively Imports Inc. for import auto repair in Whittier, CA. We’re deeply familiar with all of the international makes and models, including luxury leaders like Volvo, Audi and BMW. With factory-trained techs and an ASE certified staff, you can rest assured your vehicle is being handled by knowledgeable experts who know what they’re doing. Our abilities are virtually limitless when it comes to foreign car repair in Whittier, CA because our shop is well-equipped to get the job done. We do programming, downloading and software upgrades for luxury models and have factory trained technicians who don’t have to guess about repairs—they know exactly what they’re doing. Our advanced level technicians also take immense pride in what they do and love working on high caliber vehicles.  We don’t just deliver service that’s ‘good enough,’ we deliver repairs that do justice to your investment in a top name brand. Roll into our shop the next time your vehicle needs service and we promise you’ll roll out feeling confident, with a car that drives like a dream. When it comes to your luxury vehicle, seek repairs from factory-trained and authorized professionals. Schedule an appointment with our team today for superior service.